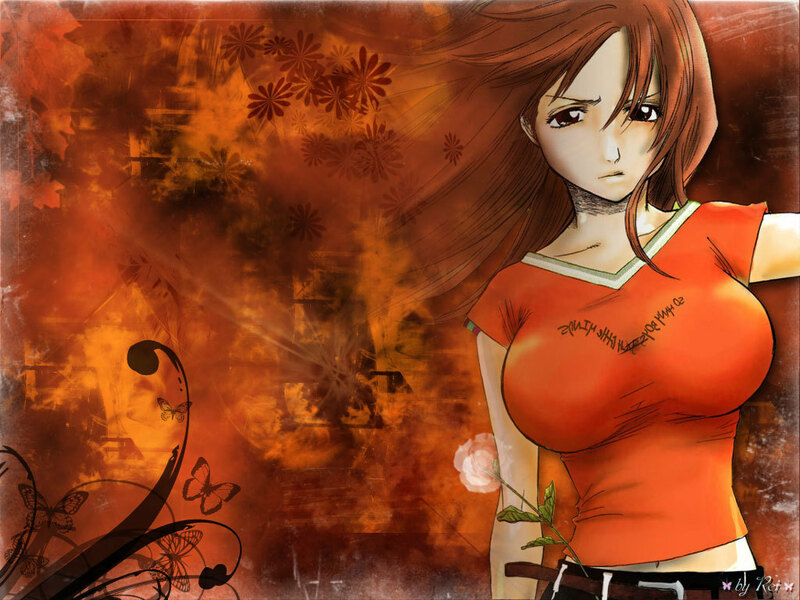 Inoue Orihime. . HD Wallpaper and background images in the anime ya Bleach club tagged: bleach inoue orihime. This anime ya Bleach wallpaper might contain kuvutia, rufaa, hotness, mvuto, swimsuit, swimwear, suti kuoga, kuogelea costume, kuoga costume, kuogelea, swimming costume, undergarment, and unmentionable.